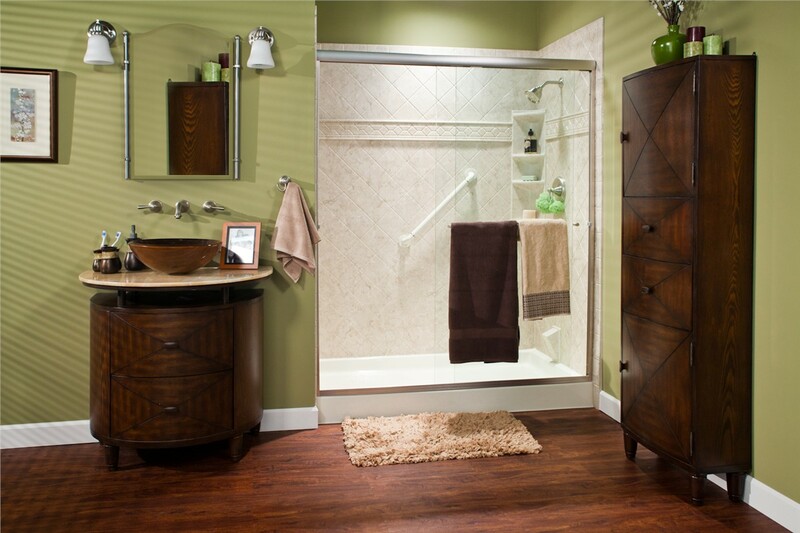 Quality products, expert installations, and affordable prices make us the leader in West Texas bathroom remodeling. Dreaming about a new bathroom? Bath Planet of West Texas can make it happen! From cost-effective bath conversions and bath replacements to walk-in tubs and barrier-free showers, Bath Planet of West Texas is the region’s premier bathroom remodeling company. Whether you know exactly what you want or you just know it’s time to make a change, our expertly trained staff and factory-certified crews work with you every step of the way to deliver your ideal bathroom remodel. 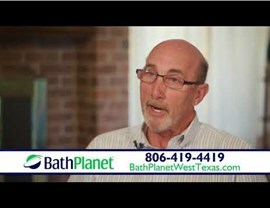 At Bath Planet of West Texas, we believe that everyone deserves a beautiful, functional bath or shower, but we don’t believe it should cost a fortune or take weeks to install. 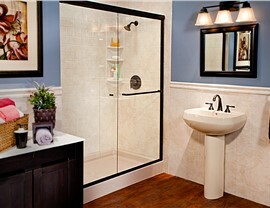 That’s why our services are designed to make bathroom remodeling convenient and affordable. We install replacement tubs and showers directly over your existing system, ensuring a perfect fit and an efficient installation process that can be completed in as little as one day. Our high-quality tubs and showers are built with durability in mind, and we use a Good Housekeeping Seal-approved acrylic to provide long-lasting beauty and strength. We’re so confident in the performance of our acrylic products that they are all backed by a limited lifetime warranty. 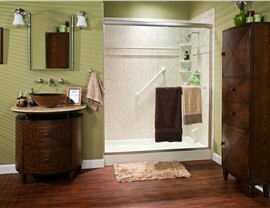 We customize every bath remodel according to the individual preferences and requirements of each customer. With our extensive selection of colors, designs, and bath accessories, you’re sure to find a combination of styles that is perfect for your space. 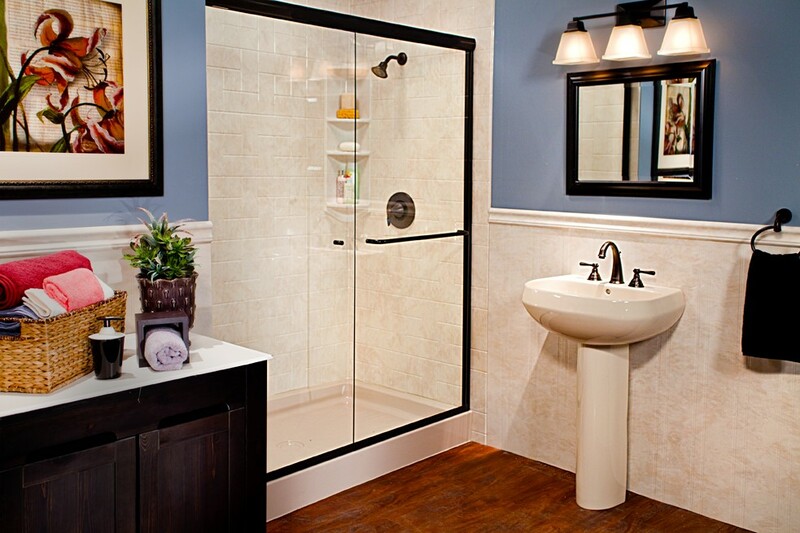 Whether you need new acrylic liners or you want to increase bathing safety with ADA-compliant grab bars and built-in seating, we’re the West Texas bath remodeler to turn to. Get the stylish and functional bathroom you’ve been dreaming of by contacting the experts at Bath Planet of West Texas today! We proudly serve all of West Texas including Lubbock, Midland, Odessa, Big Spring and surrounding areas, and we’d love to help you transform your bathroom from boring to breathtaking. Just give us a call to schedule your complimentary in-home consultation, or complete our convenient online form to request your free, no-obligation estimate right now!